Five new departments were handed over to University Hospitals Bristol this week. Three floors of the 1912 King Edward Building were completely transformed to enable clinical and support departments to relocate from the “Old Building” on the far side of the road. 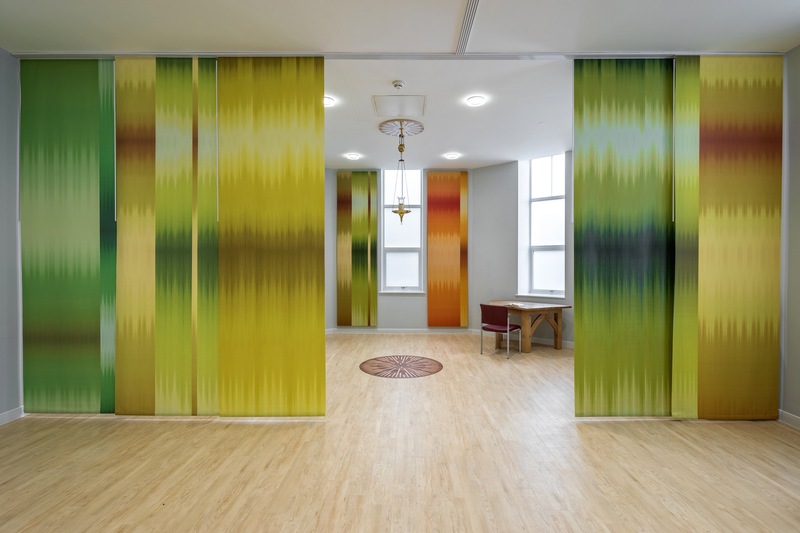 The 12 month contract included a new “Sanctuary” which will replace the existing chapel building, as well as a new mortuary serving the whole hospital complex. 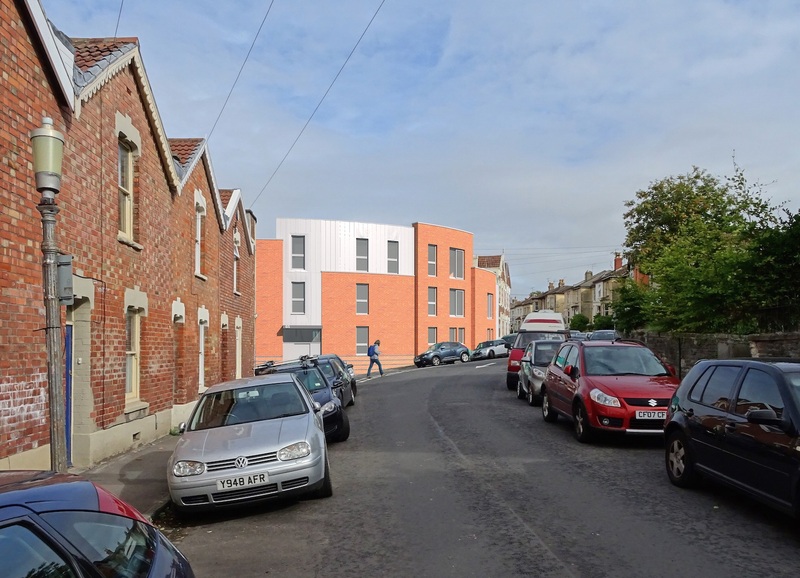 The proposed three storey building for Griffon Homes provides eight no. one, two and three-bed apartments. The principal facade comprises a number of brick planes which follow the curved street line around the junction of the two roads. Construction work will commence in Spring 2017.